I’m a bit wary of books with ‘magic’ in the title. I don’t read a lot of fantasy these days (which is strange because I used to adore it as a child, and I still rate the Discworld novels as some of my favourites) and I think it’s because I find it harder to connect with the characters in a fantasy setting. However, Dawn McNiff‘s Worry Magic is very definitely a contemporary story, introducing us to Courtney and her family: Mum (works for animal shelter, is clueless about money), Dad (retreats to his Shed, worries about finances) and Kyle (typically teenage brother who mostly communicates in grunts). And Gran, who is old and ill and who Courtney loves more than almost anything. Courtney worries. She’s a worrier. 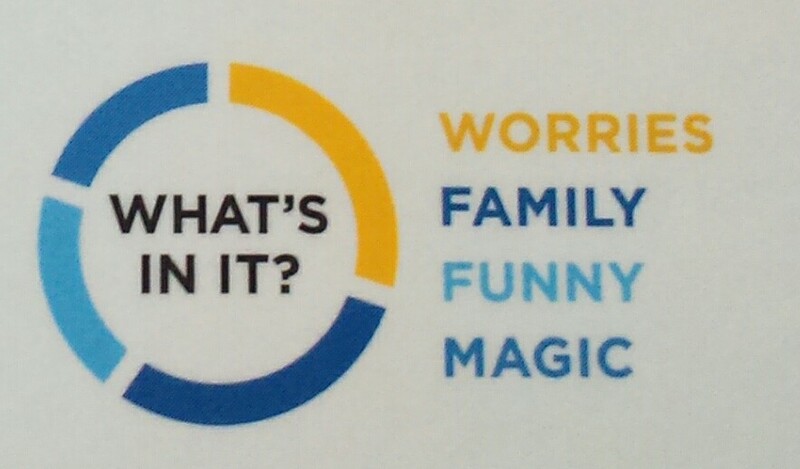 And this is where I think Worry Magic really stands out, because a lot of kids ARE worriers. They often keep their worries to themselves, for many reasons: they think their friends might laugh at them or not understand, they don’t want to burden others around them, or they simply feel guilty for worrying or believe it’s something you do in secret. Courtney has two big things to worry about: her beloved Gran, who is in hospital, and her parents, who argue a lot. Courtney worries that her Gran is going to die and that her parents are going to split up. To add to these biggies is a slightly smaller but interconnected worry: her best friend Lois appears to be more interested in catty Bex than Courtney these days, and if Courtney can’t talk to Lois about her worries, then she has to bottle them all up inside even more than usual. Courtney begins to suffer from anxiety attacks – though a strange thing happens when she faints: she dreams resolutions for the things that are going wrong. And much to her astonishment and delight, they come true. Soon she is deliberately worrying herself into a faint just to make the magic happen. Because if she’s magic, she can fix her parents’ marriage and make her Gran better, can’t she? It’s just a question of trying hard enough. I was really rooting for Courtney all the way through. Anxiety is one of those things that happens to us all and yet it’s rarely covered in children’s books quite so confidently. Why don’t we teach our children how to deal with their worries better? Is it because as adults, we don’t know how to do it either? I defy any child not to identify with Courtney – and this book may well help children to discuss their anxieties with others around them. 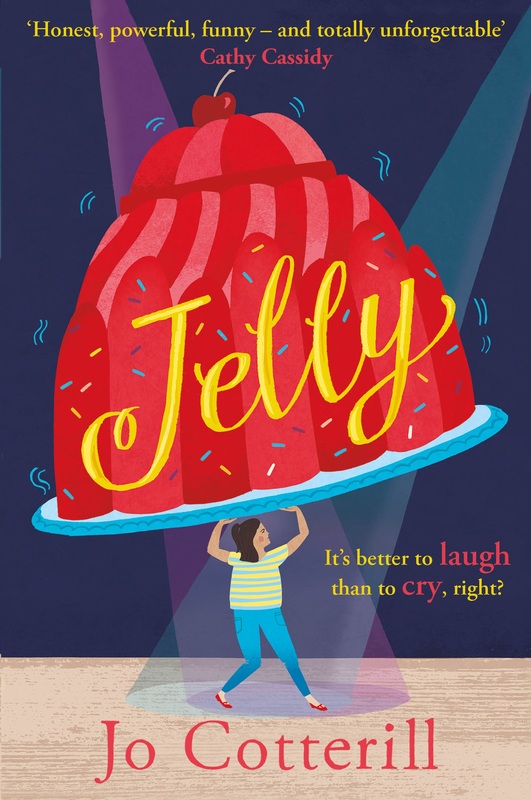 Suitable for 9-12s, though younger confident readers will get a lot out of it too – as well as less confident teenage readers who are facing family anxieties. The chapters are satisfyingly short and the language highly accessible, which means the plot rockets along at a good pace. Worry Magic is published TODAY by Hot Key books – many thanks to them for sending me a copy for review. I shall be sending it to a ten-year-old that I think will enjoy it very much. Looking at the Stars is shortlisted for the OBAs! Thank you, Jo. Yes, I was such a worrier as a child – and I think all children worry about something. FAB review, thank you!